Fancy a party like no other before? 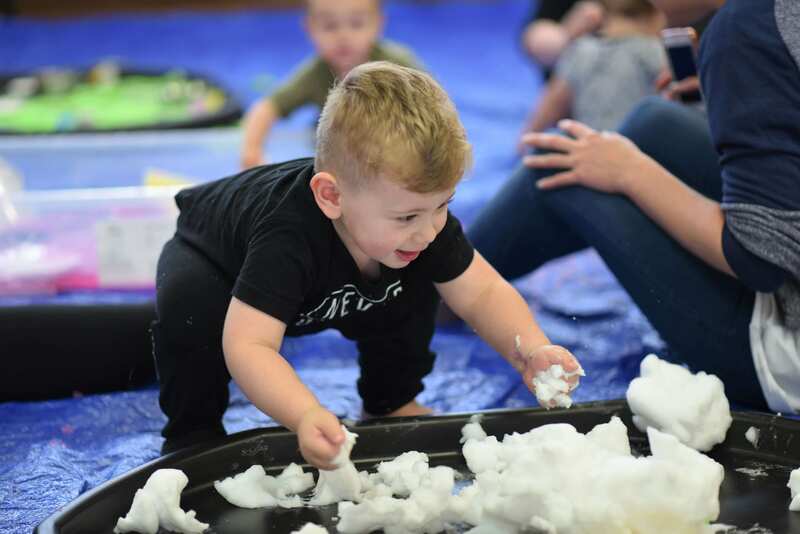 Here at First Senses we offer Sensory Play sessions for you and your family, A great social event for everyone to enjoy songs, dancing and so much more. Our sessions come in all shapes and sizes too, from parks, community centres, schools to festivals, our play events. Sessions follow a variety of themes and are suitable for children aged 0-5 years. Siblings over 5 years are welcome to join in the fun. So what are you waiting for check out our events page for all our upcoming activities in the area.